Egg donation is the process of one person giving their genetic material (eggs) to someone else to create a child through in vitro fertilization (IVF). The donated eggs are fertilized in a laboratory to create an embryo or frozen for later use. A fertility doctor implants one or more embryos into the womb of the Egg Recipient or a Gestational Surrogate. Egg donation is a wonderful alternative to adoption for infertile women, single men, and gay male couples. You can give the gift of parenthood by becoming an egg donor with Proud Egg Donation. Proud Egg Donation guides you through every step of the process when using donor eggs to build your family. Welcome to Proud Egg Donation! 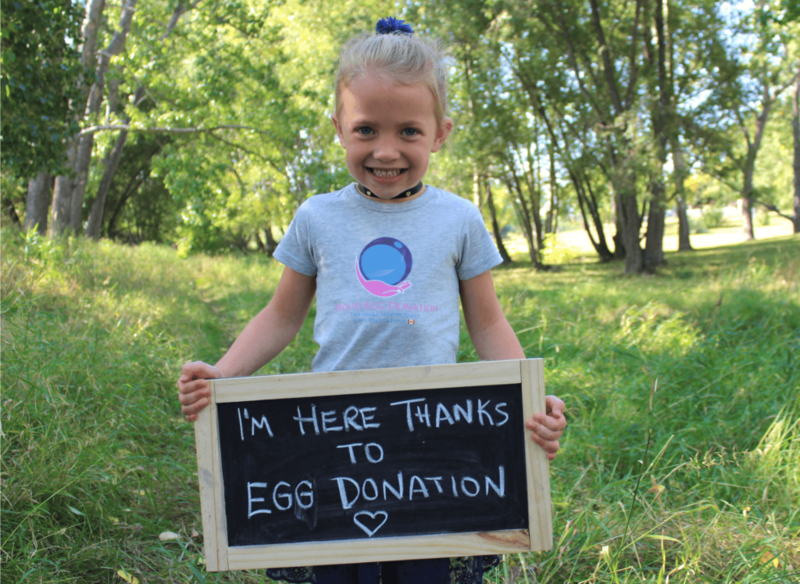 We’re here to guide you on your journey to donate eggs or receive donor eggs. 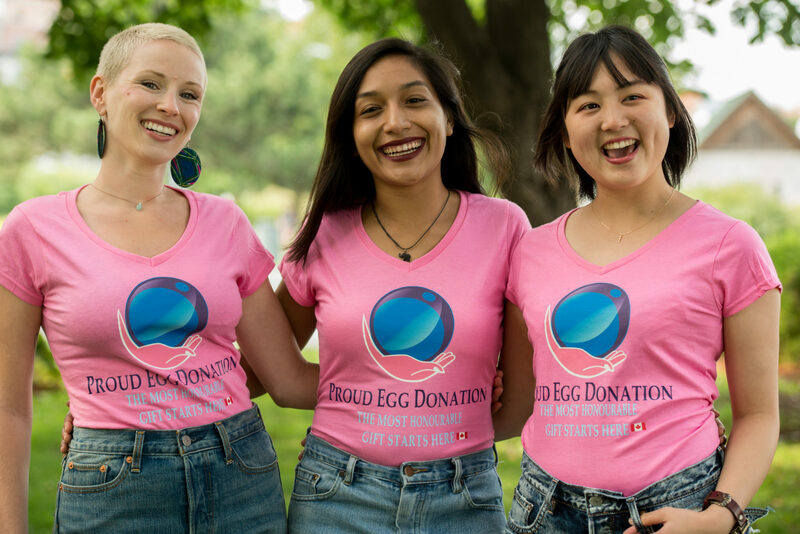 Listen as Proud Egg Donation Managing Director Nathan Chan, and one of our experienced Egg Donors chat about what makes Proud Egg Donation different from other programs that help you donate your eggs or find an Egg Donor. Listen as a Proud Egg Donor and Proud Egg Donation Recipient talk about their experience with egg donation and Proud Egg Donation. Egg Donors and Intended Parents are able to choose the type of relationship they would like to have. They can also choose to give or receive their egg donation anonymously. People choose to become Egg Donors for many reasons, usually stemming from a desire to help others build the family that they have been longing for. 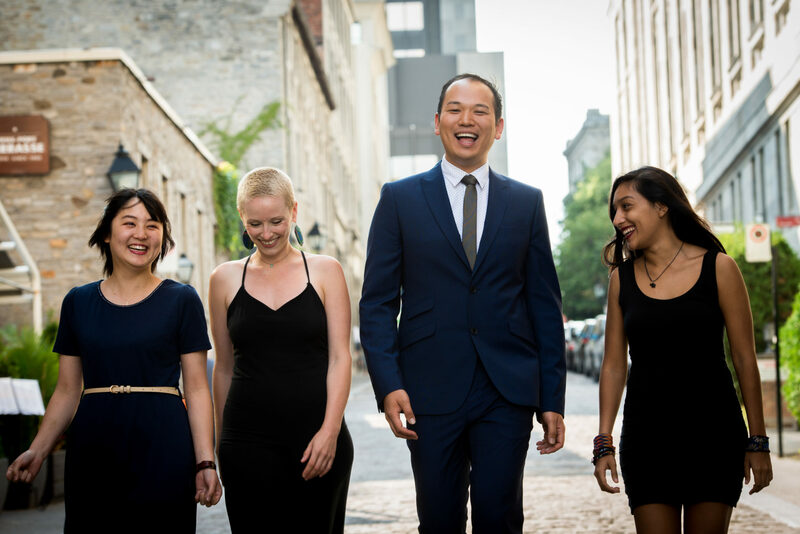 We work with Egg Donors across Canada of all ethnicities and backgrounds. You can give the gift of family to deserving future parents, too!